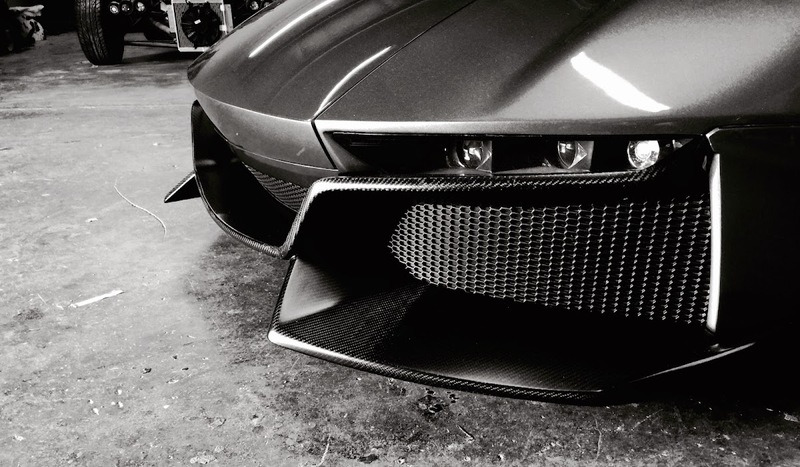 Orange County, Ca., 05/05/2015 — One year ago today (May 5th 2014), Rezvani Motors launched the first renderings of what would soon become the 500-horsepower Beast sports car. 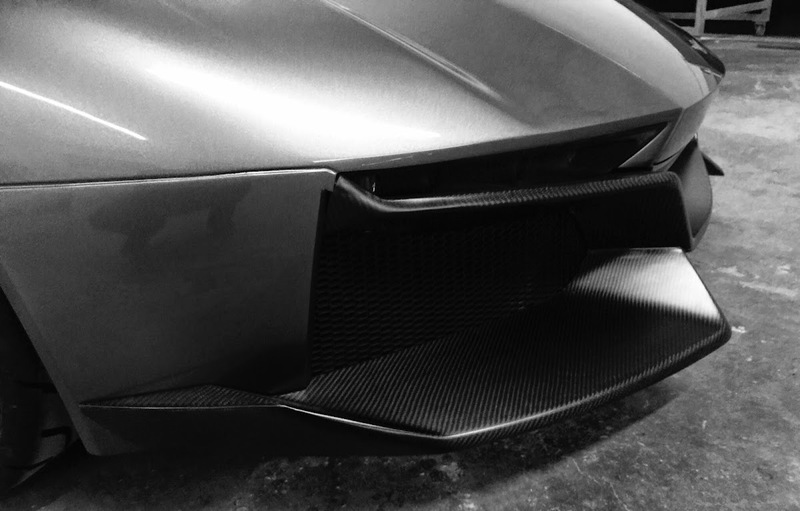 With an overwhelming response, we knew from the beginning the Rezvani Beast was bound to be a hit. Today, exactly one year later, we celebrate the launch of Rezvani Motors, and look towards the future of building beautiful, fun-to-drive sports cars. 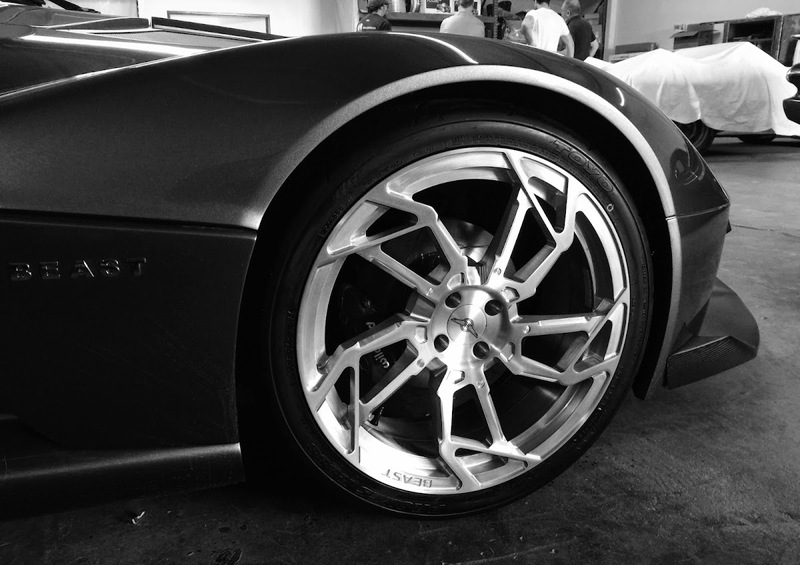 In just a few weeks, the Rezvani Beast will be hitting the streets and hitting showrooms around the world. A year’s worth of hard work and dedication finally coming to fruition. The production-spec Rezvani Beast will feature a twin-charged 2.4-liter 4-cylinder engine producing 500 horsepower, a manual gearbox, and rear wheel drive. That makes the Beast is not only quick, but also one of the most fun to drive cars on the planet.